Cambodian Voter Voice is a platform gathering useful informations in regards to the election process. Cambodian elections will indeed be held next july, so voters can be updated thanks to this resource. The platform initially existed as a website, www.cambodianvotervoice.org, but it also evolved as a free mobile app, available on Android devices. 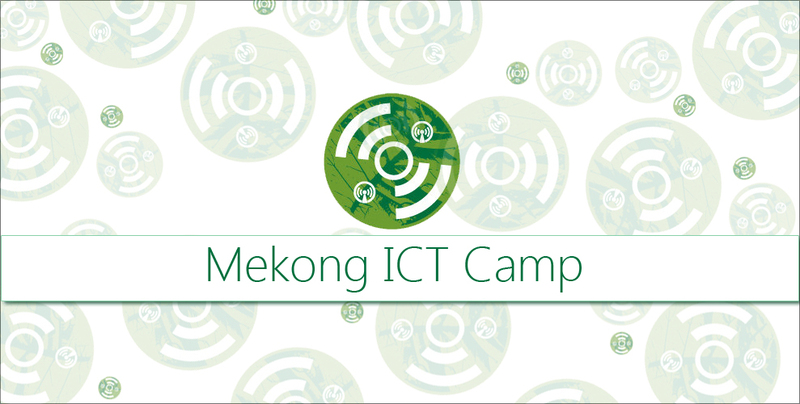 Mekong ICT Camp is currently taking place until may 10th. This event happens once every two years in the Mekong subregion, hosted for this edition in Thailand. 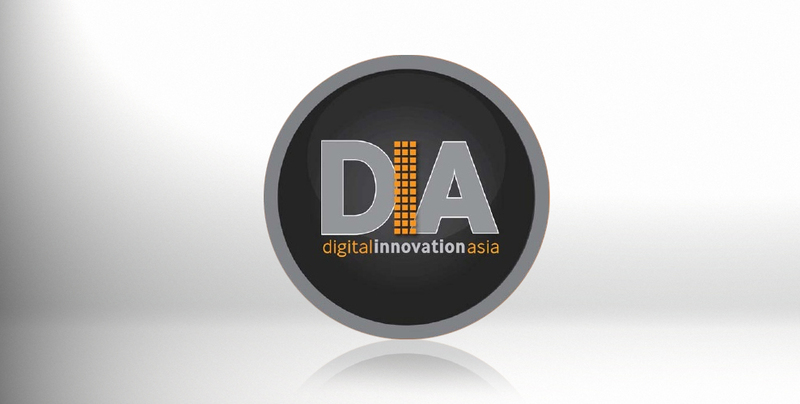 Bangkok recently hosted the Digital Aid Asia Forum event, organized by Digital Innovation Asia (DIA). This forum aimed at raising awareness on how to use digital innovation to drive economic growth in the field of tourism, and helping to reduce on poverty. Do you know the EzeCampus project? 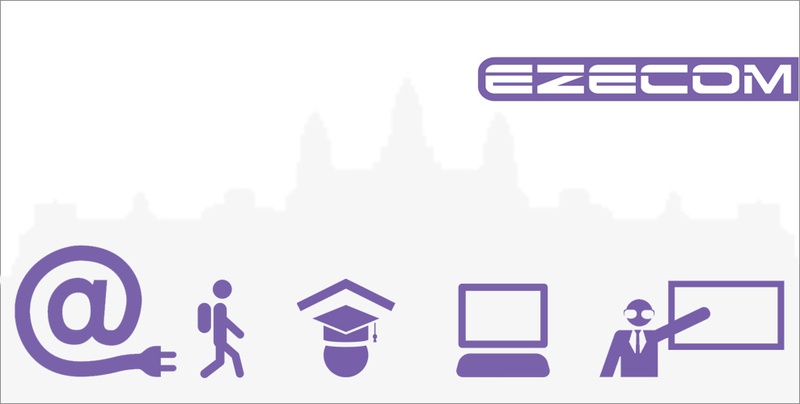 Starting from 2010, EZECOM, one of the leading Internet services providers in Cambodia, made the move to support education in the country. In this regard, they installed optic fiber in the main universities of Phnom Penh. They offered on top of that 10% discount on their packages to every students in Cambodia. 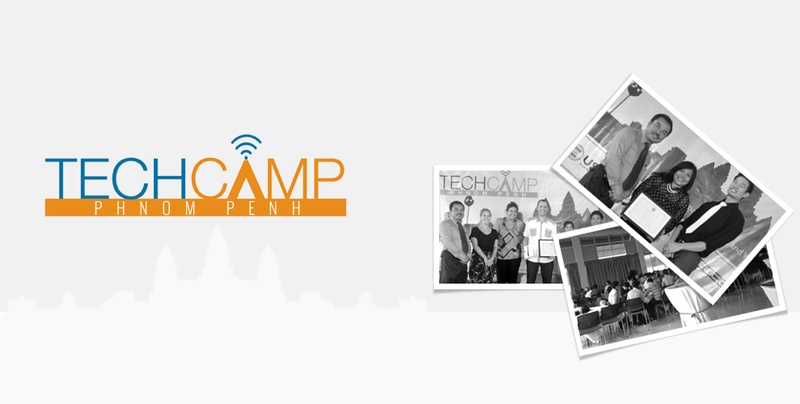 TechCamp is an interactive technology conference gathering non profit organizations, civil society organizations and technology experts. This event aims at identifying issues encountered by civil society organizations, and provide workshops to address those issues through tech solutions.